Today we celebrate the grandparents in a child’s life. 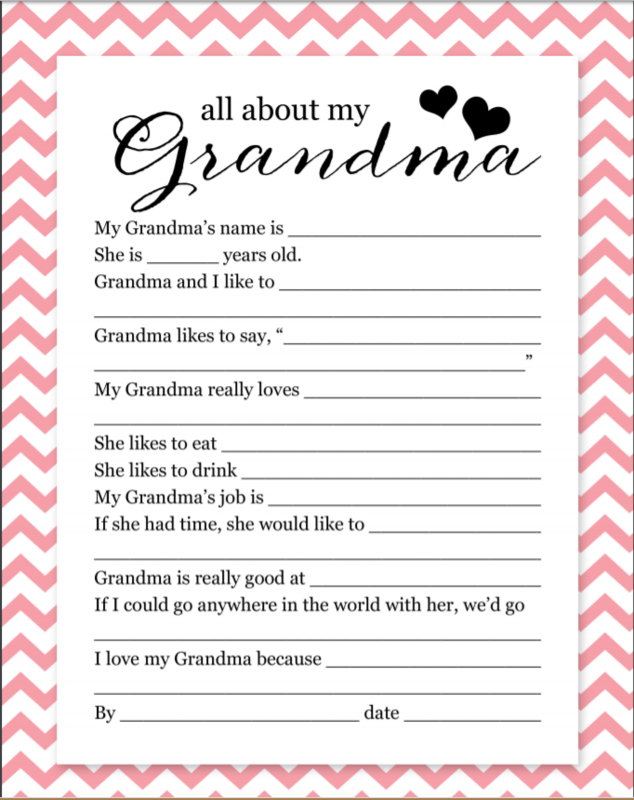 A close relationship between children and grandparents can benefit kids in so many ways. When children spend time with grandparents they can discover family history, learn new hobbies, and always feel the unconditional love a grandparent has to give. Children also learn compassion and a long view of the world that inspires empathy and kindness for others – as the girl in today’s book shows. I Love Grandma and Grandpa! Grandparents are the best! 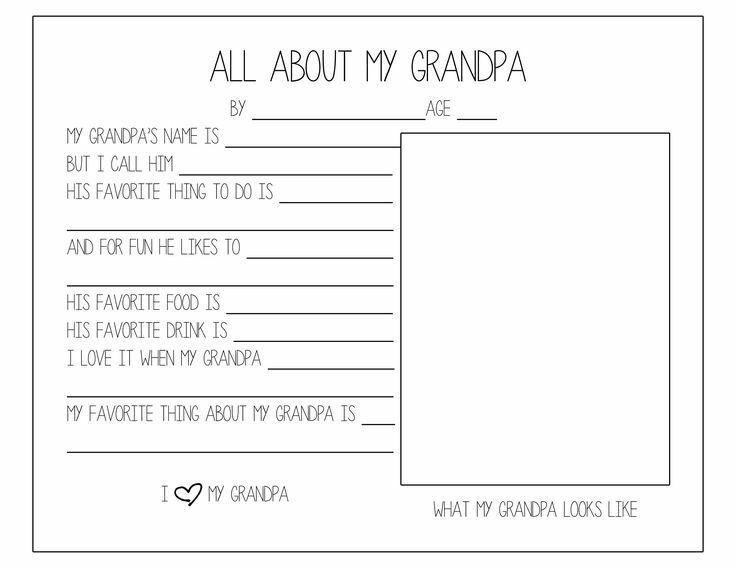 On this special day, tell your grandparents what you love most about them and why with this printable I Love Grandma and I Love Grandpa Pages! Really?! Thank you so much! 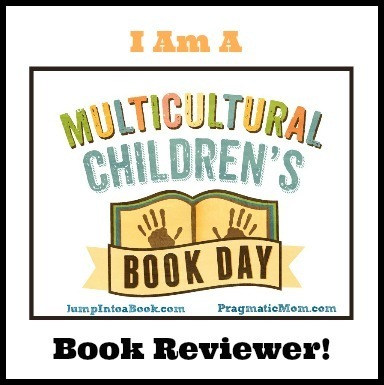 I love connecting readers with children’s books every day. I’m glad you’re enjoying my blog!